Experience Europe’s adventure capital through this fully-supported multi activity break. 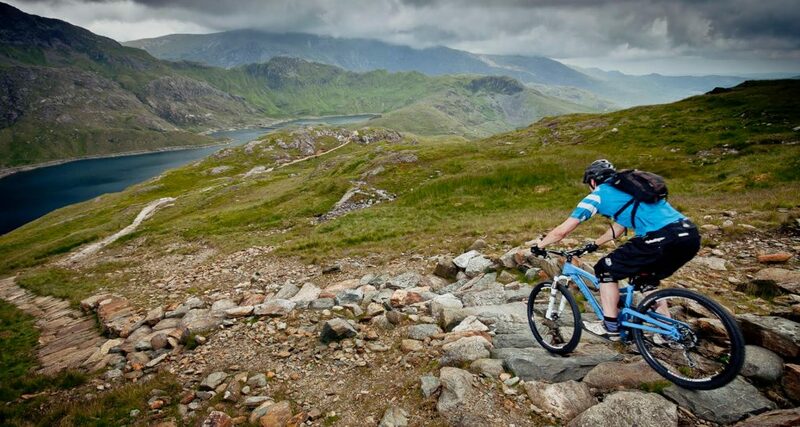 Boasting mountains and valleys, rivers and coastline, North Wales has it all. Truly immerse yourself in local life with an adventure tour spent in two incredible locations. Challenge yourself to new experiences every day, with this carefully-crafted bundle of adrenaline adventures. 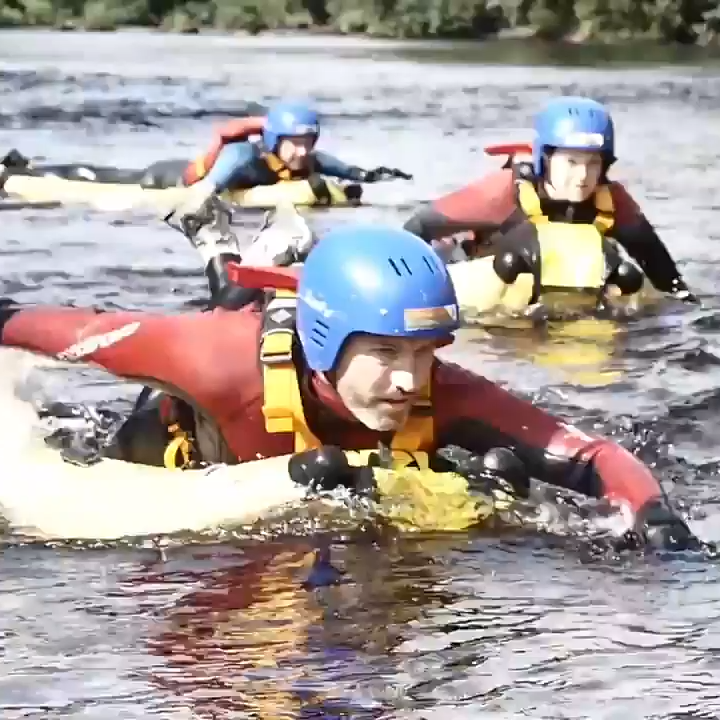 Watch this video for a taste of multi activity adventure. 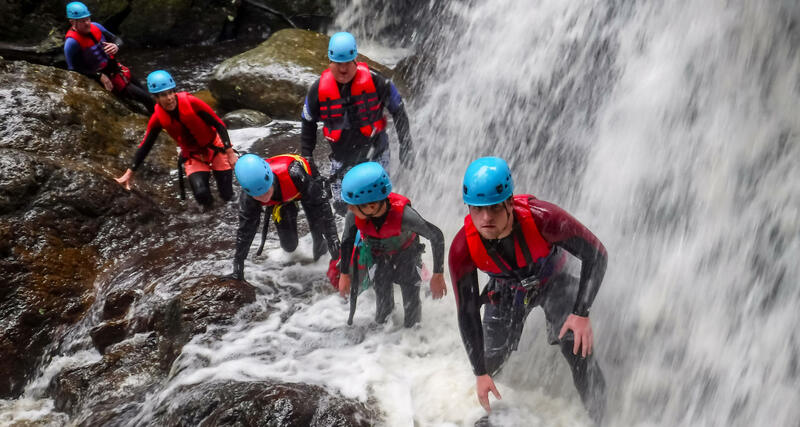 Are fit, active and looking to experience every adrenaline adventure North Wales can throw at you. Kick start your adventure tour with a short canoe trip over the Pontcyscllte Aqueduct. Completed in 1808, the innovative engineering of this great aqueduct led to it being designated a UNESCO World Heritage Site and at over 38m high, the view from it is spectacular – if you dare look down! Pack your bags, you’re going packrafting! 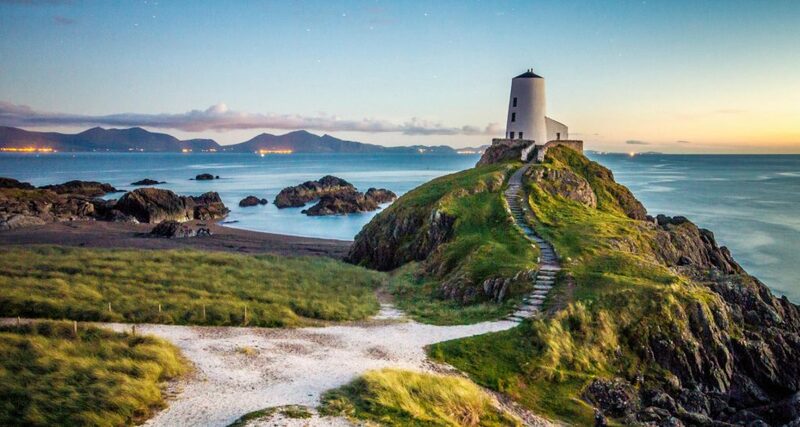 Your adventure tour continues with the next two days spent hiking and paddling your way from the Welsh hills to the coastal town of Beaumaris on the island of Anglesey. With a pack-away raft on your back, along with snacks and other essentials, your guide will take you down less-trodden routes through the beautiful Snowdonia National Park. What better way to truly experience the great outdoors than relaxing under the stars, enjoying a hot chocolate with new friends. After breakfast, pack away your kit and continue your expedition to the coast on foot and by raft. You’ll arrive in Beaumaris around mid afternoon ready to check in to the hotel that will be your base for the next few nights. At one time Wales had over 600 castles and today 100 of those still stand, either in ruins or restored. One of the most impressive is Beaumaris Castle with its ‘walls within walls’ design. 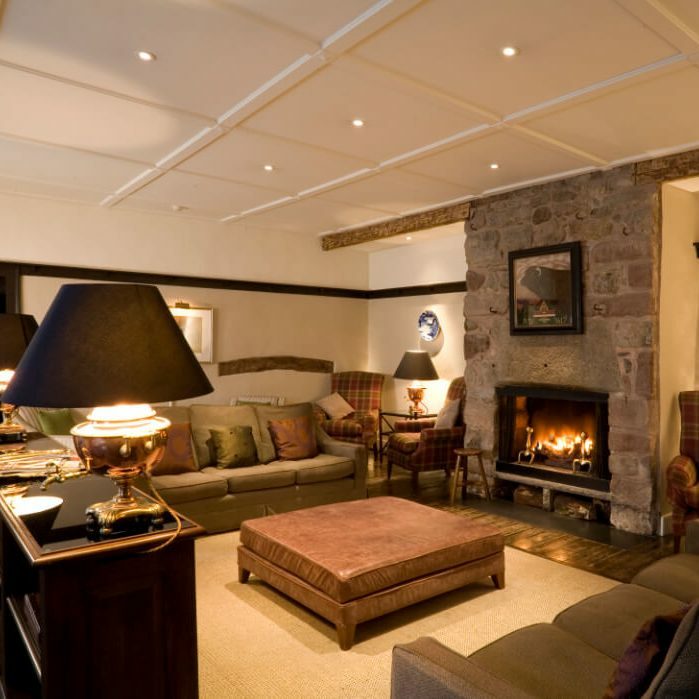 If you have some energy left, spend the rest of the afternoon exploring this fascinating historic town and its magnificent castle at your own pace (or more likely, have a hot shower and crash out in a comfy bed!). Experience the incredible thrill of the fastest commercial RIB ride in the world! Feel the wind in your hair and the seaspray on your face as we rip along the Menai Straits, twisting, turning and bouncing through the swell. Your captain will put this specially-designed high-powered boat through its paces, reaching speeds of 110km per hour or more. Once back on dry land, we’ll take you back to Beaumaris for around lunchtime. The rest of the day is yours to chill or explore. As always we like to offer something extra to do in the afternoon. It means you’re in control of tailoring your adventure to be as full-on as you want to make it. This afternoon’s activity is not for the faint-hearted – but then you wouldn’t be on this adventure tour if you weren’t up for a kick of adrenalin, would you! You’re in the home of the world’s fastest and Europe’s longest zipline, where you can fly through the air at speeds of over 160kph! It’s exhilaration in its purest form. Hurtle headfirst over the old slate quarry, now a vast blue lagoon, and lay claim to having done the world’s fastest zipline. Spaces fill fast so book quickly. Snowdon mountain is the jewel in the crown of Snowdonia National Park. Standing at 1,085m it’s the highest mountain in England and Wales. The views from its summit are spectacular on a clear day. Join us for a very(!) early morning hike to its peak in time to see sunrise over the stunning national park landscape. You’ll be provided with a simple packed breakfast so you can refuel while soaking up views that make you feel alive. Please note, the sunrise hike will require a very early departure from the hotel, as early as midnight in midsummer. It’s a 40 minute drive to the hike starting point and the hike itself will take around 6 hours from base to peak and back to base, depending on the fitness of the group. If the weather forecast up Snowdon is poor and the chance of seeing a good sunrise is low, your guide will brief you on an alternative hike where you can still enjoy the exclusive beauty of a stunning sunrise. This afternoon get ready to jump, climb, scramble and swim your way along the coastline of Anglesey! Coasteering combines the best of rock and water-based activities, and North Wales offers one of the best coasteering experiences you can find. Scramble across rocks, get swirled around in the water and climb tough walls as far as you can before crashing back into the waves. It’s a truly exhilarating experience and a fantastic way for you to get up close and personal with the rocky Welsh coast for your final day of adventure . It’s the last morning of your adventure tour, so it’s time to pack your case and swap details with your new travel buddies. 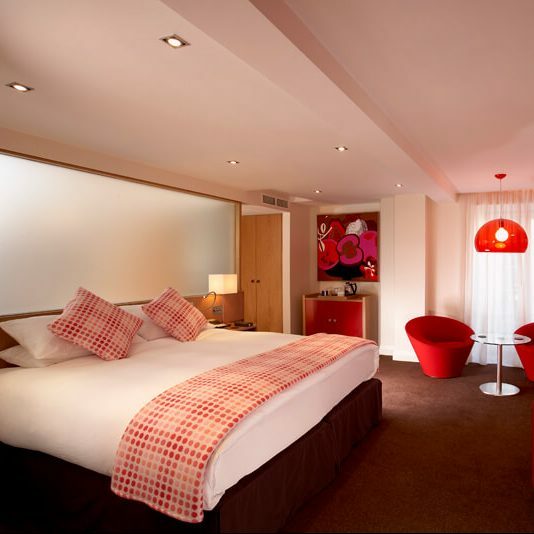 The bus leaves the hotel at 1.00pm, dropping off at Chester train station at 2.15pm and at Manchester airport around 3.30pm. It’ll be bear hugs all round before you head off to your flight.